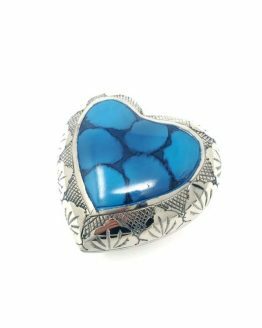 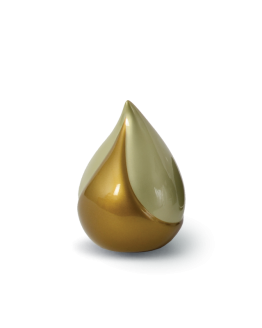 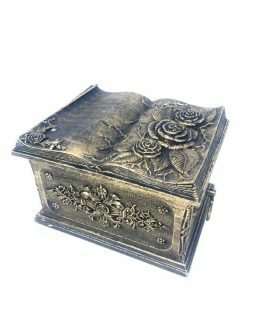 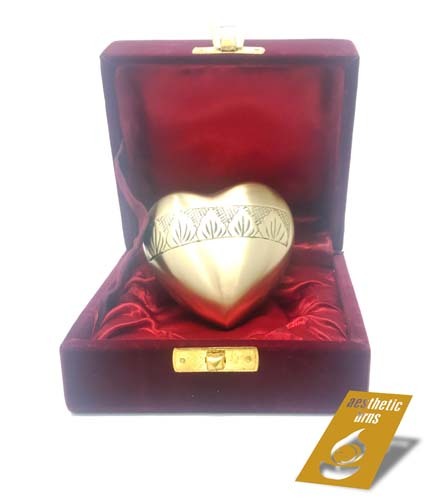 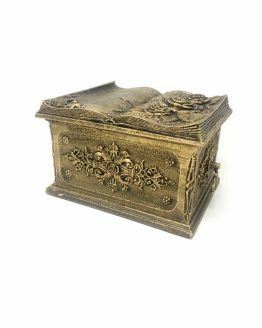 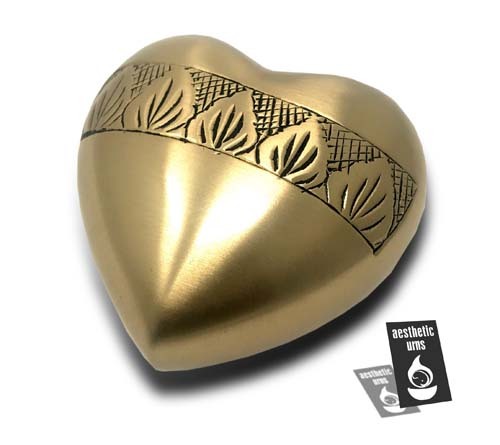 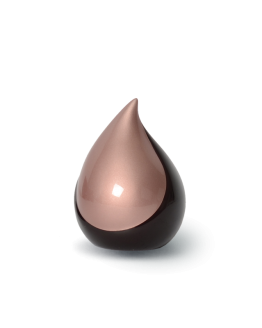 Heart Brass keepsake Urn Gold is our small memorial handcrafted by an Artist. 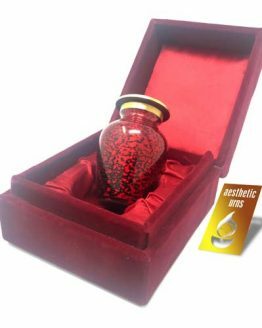 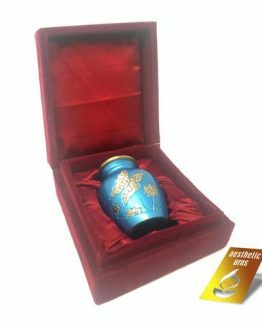 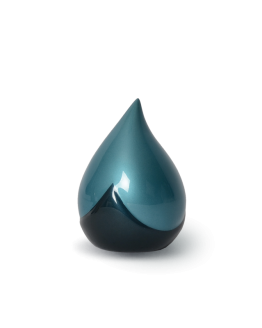 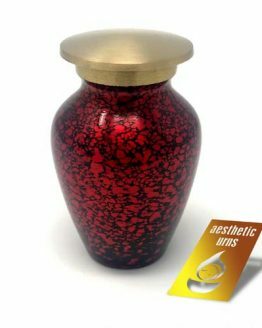 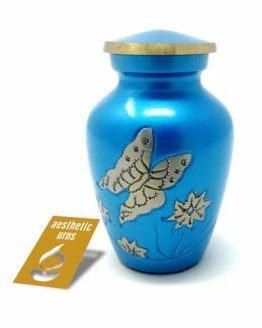 Please note it is not a normal size urn but smaller version for small amount of ashes. 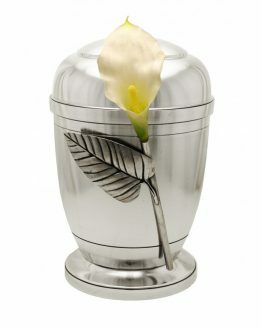 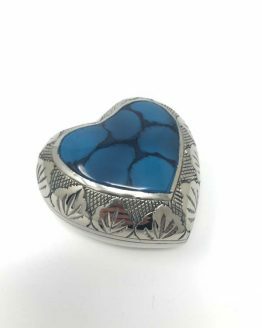 Our Keepsake Urn comes in a classy box. 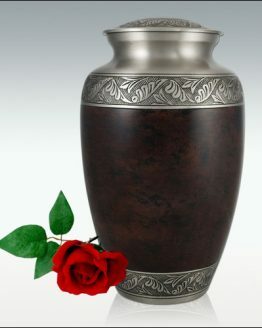 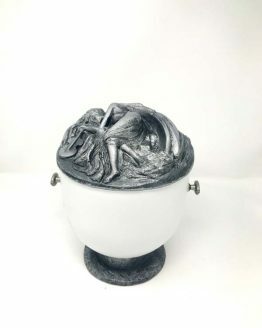 Ashes can go inside via secure bottom opening.